It Cosmetics is one of those brands that I know of, have a few items, but I don't tend to remember it. Sorry, It, but it's true. I've been more than happy with everything I've tried from the brand, but I just end up forgetting about it. I got a little mailer from The Shopping Channel today (Canada's QVC or HSN) featuring the brand and the next batch of items they'll be showcasing. I got all excited about the next Showstopper- the deal of the day, which is always majorly discounted- as it contains a heap of new It products and two brushes. I know I'll be tuning in to check it out. Anyhow, the mailer reminded me of It Cosmetics Bye Bye Under Eye concealer. I've been holding onto these photos for months now. I just wasn't that enthused about reviewing it, I guess. I don't know why, as it is one doozy of a concealer. 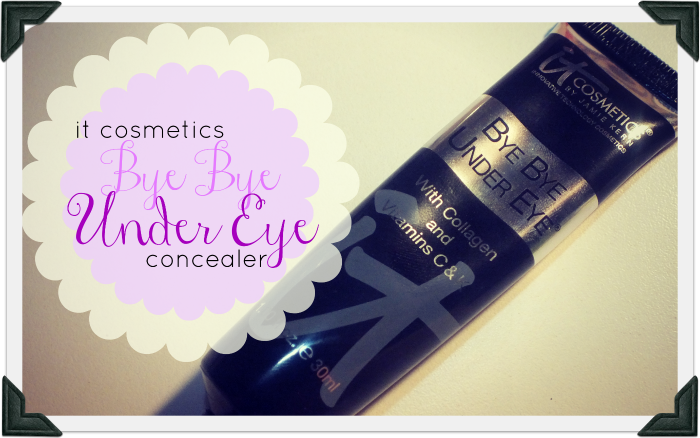 This concealer packs a punch! 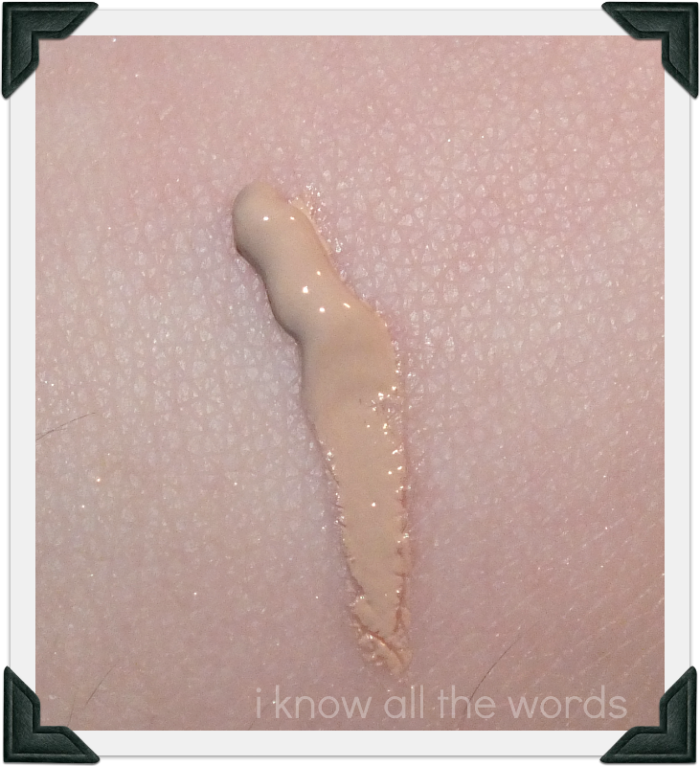 It's quite thick, which initially made me a bit hesitant, it's almost like a concentrate of concealer, meaning you only need the smallest amount to get the job done. I ended up with the shade Natural Medium, which is a bit darker than I'd like for my under eye area, but the shade selection available was either Light or Medium. Ugh. I assumed that the Light would be just that much too light. Natural Medium works though, especially if I follow up with a brightening product. As I mentioned, a small amount is all you need. A half pea size is enough to cover under one eye. I like to use the small end of the It Cosmetics Dual Airbrush Foundation/Concealer Brush to apply this, because of the dense bristles, but any similarly styled brush will do. With most concealers I prefer to apply it with my fingers, but because this concealer is thicker, the brush really buffs it out better and provides a more even, natural finish. The coverage is impeccable. This concealer has full coverage that conceals pretty much anything you could ever want to hide. I found it wears really well, with only minimal creasing after a full day of wear. I like to top my concealer with a bit of brightener and then a light dusting of powder to keep everything in place. When this was featured on tv, it was mentioned that this could even be used as foundation. Whaaat!? After initially trying the concealer, I assumed it would never work. It was just too thick. Or was it? Using the large end of the It Cosmetics Dual Airbrush Foundation/Concealer Brush, I slowly started apply pea sized amounts and buffing it onto my thoroughly moisturized face. The result? A flawless finish, but not something I would reach for. 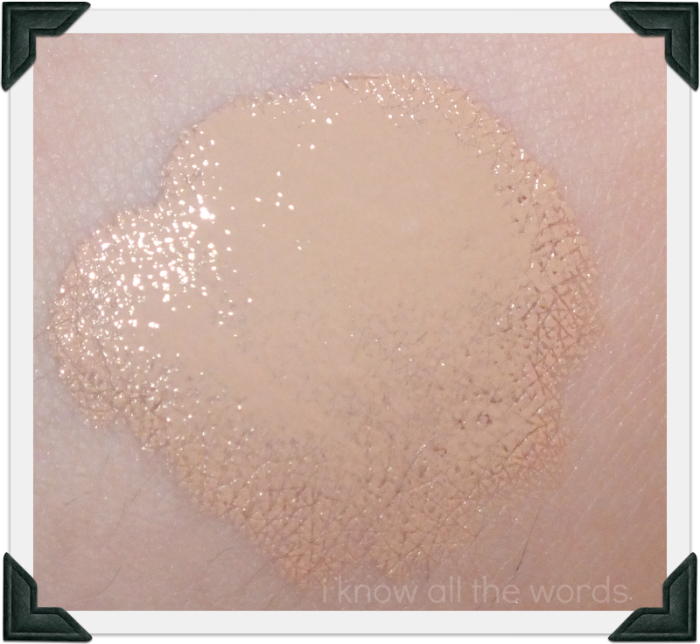 The coverage is high, even when applying small amounts, so I found it to be a bit too mask like. That said, if, for whatever reason, you needed complete coverage, this is an option. When I ordered the concealer it was part of a set which included this lovely brush. I normally wouldn't have gone for it on it's own as I find dual ended brushes troublesome to store and it defiantly falls on the pricey side. That said, I really like this brush. I use the small end most for applying concealer, but the larger end is great for applying both foundation and powder. It's dense enough to work well with both wet and dry products, and it'd firm yet soft bristles feel great on your face. 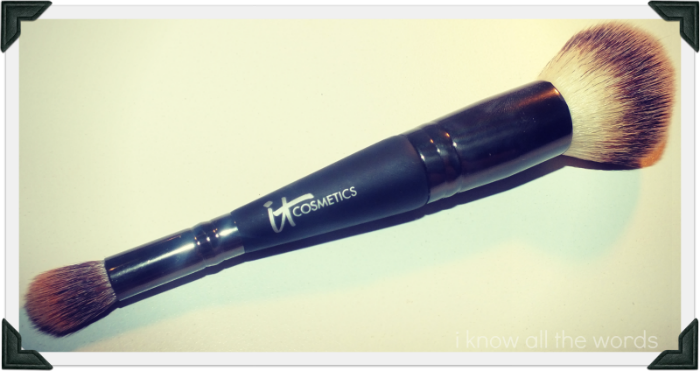 Overall a pretty amazing concealer and brush! Have you tried either products? What's your go-to concealer? I Love My Post Blog Hop!